The numbers show that Chicago is a Miller city, but apparently nobody told the White Sox. On Friday, the team ditched its 30-year deal with Miller and announced a new corporate sponsorship deal with beverage company Constellation Brands, making Modelo Especial the team’s first official import beer. The Victor, N.Y.-based producer of imported beer brands like Modelo and Corona inked a three-year deal with the Sox that includes Modelo branding throughout Guaranteed Rate Field, as well as a new bar in the left field concourse named “Casa Modelo. It’s not clear whether any of Constellation’s other brands will be available during Sox home games. In addition to Modelo, the company’s portfolio includes beers such as Ballast Point, Corona and Pacifico, as well as Svedka Imported Vodka, Paul Masson brandy and Blackstone wine. 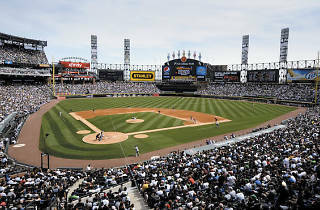 According to Crain’s, the White Sox have also entered into a number of smaller marketing deals with local breweries such as Chicago-based Baderbrau and Lemont-based Pollyanna Brewing. 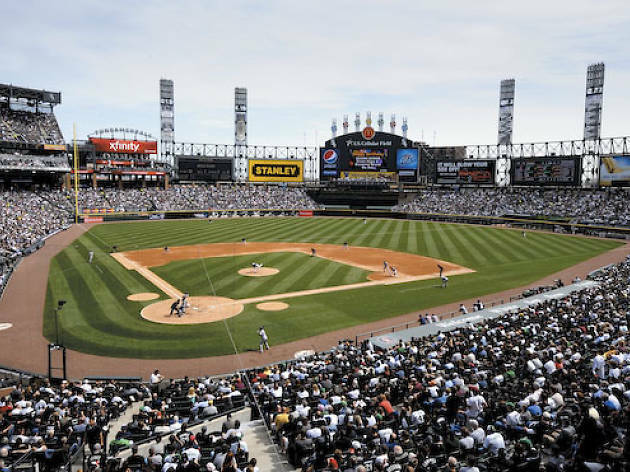 Those deals are expected to more than double the number beers offered at Guaranteed Rate Field in the upcoming season.